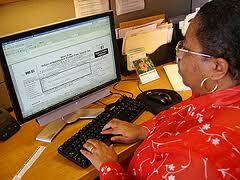 All Nonprofits Organizations Must File 990 Tax Returns. Don’t Be Left Behind. You know that tax-exempt nonprofits do not pay federal taxes, but did you know they do have to file an information 990 form with the IRS? IRS Form 990 is the tax document that tax-exempt nonprofit organizations file each year with the IRS. 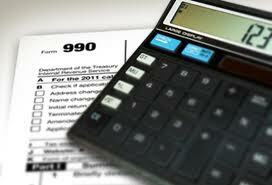 The 990 allows the IRS and the public to evaluate nonprofit organizations and how they operate. Nonprofit Does Not Mean Tax Exempt. 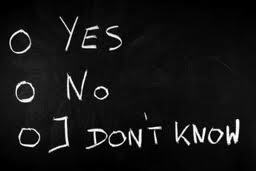 A common misconception is the notion that an organization is exempt from paying taxes simply because it has been organized as a nonprofit. Unfortunately, this particular misunderstanding could leave an organization facing tax debt with both the IRS and their state franchise tax board. Who Files 990 Tax Returns? 1) Private foundations must file a form 990-PF. 2) Larger nonprofits with gross receipts of more than $50,000 must file a form 990 or 990-EZ. 3) Smaller nonprofits with gross receipts of less than $50,000 must file 990-N. When is the 990 filed? You must file your 990, 990-EZ, 990-N, or 990-PF by the 15th day of the 5th month after your accounting period ends. Therefore, if your fiscal year ends on December 31, the 990 is due on May 15 of the following year. All of this detailed and intricate information can easily create confusion. Your friends at CharityNet USA are the experts you know and trust, and assisting you in preparing the right 990 forms is among the fine services we provide. Do not risk problems with the IRS, let CharityNet USA help you today, before the deadline approaches. 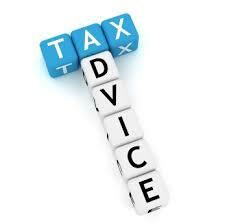 Our prices are reasonable, our knowledge of the 990 tax laws is unsurpassed and your 990 form must be filed soon. Call us today 407.857.9002 or send us an email info@bizcentralusa.com.